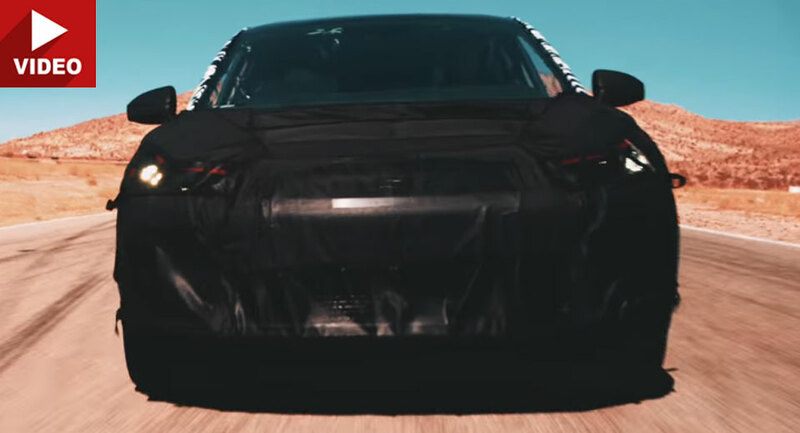 Faraday Future has dropped a brief teaser video of its first production model which will debut in January at CES 2017. 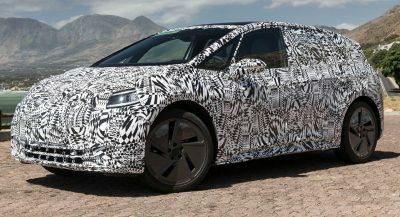 While the clip only shows a heavily disguised prototype for a matter of seconds, the vehicle’s overall shape definitely resembles a crossover with similar proportions to the Tesla Model X. Although Faraday Future hasn’t confirmed what form its first model will take, a previously-released teaser image also previewed what appeared to be a crossover. Few details about the startup’s first model are known other than the fact that it will be powered by the world’s highest energy dense battery cells used in the automotive industry. 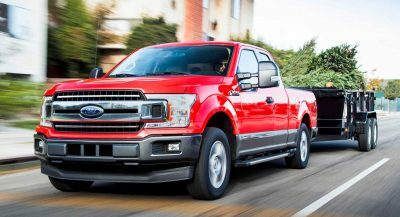 This should give both an impressive range and enough grunt to keep up with Elon Musk’s creations. 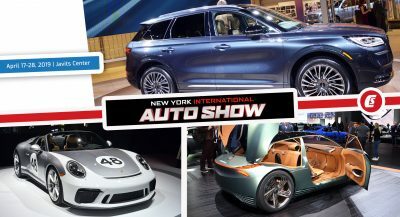 FF has made no secret of its bold ambitions and after the crossover is released, it will only be a matter of time before a second model hits the market, potentially in the form of an all-electric sedan.